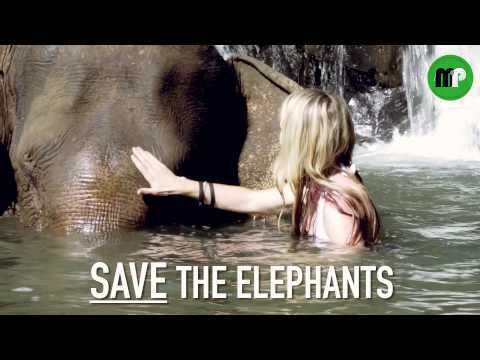 As elephants carry a mahout and up to four ADULT tourists, the potential weight of the guests alone (which could be around 450kg) is simply far too damaging to these endangered animals. Chairs are often not even removed during “rest” periods, allowing the spine some full relief, if temporary. Years spent trekking can result in severe damage to the spine of an elephant. The chairs can also cause damage to the skin underneath, rubbing if not fitted with adequate padding, and lesions are often seen on areas the chairs are affixed to the elephant, ie around the tail-base. Moral of this story? Do NOT ride an elephant; spread the word and make sure no one you know ever rides an elephant in the future.